Currently, there are many good frameworks available to be installed using composer. But there's a time when I just want to quickly test a PHP package. How is this possible? I will share how I do this in the article below. After installing the package with composer, composer has generated an autoloader that you can include on your main PHP file. Use the class(es) from the package without further includes. That's it. Now you can try it with another package available on packagist. 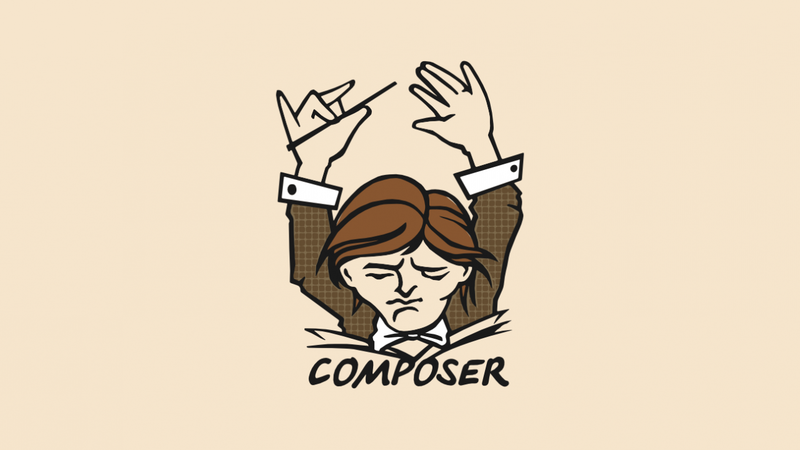 I hope that you now know how to composer in plain PHP without any Framework. If you run into any issues or have any feedback feel free to drop a comment below.